After few weeks of silence, we are back to tell you about the progresses of our amazing project! 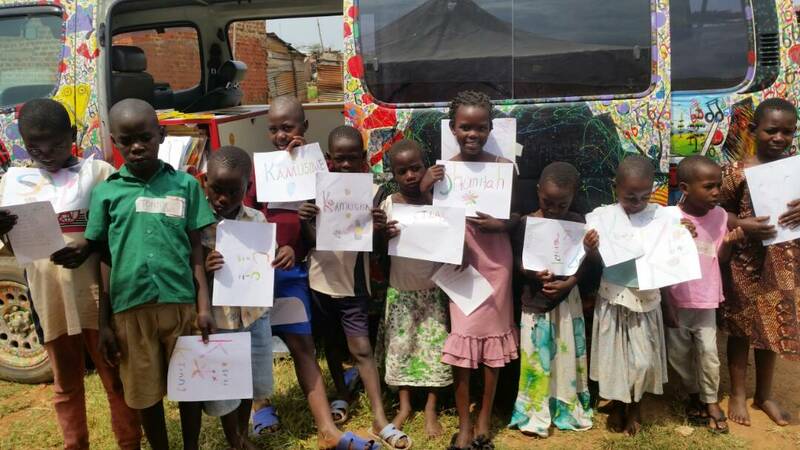 Even if we were quite, MatatArt van was running around Kampala where it has been delivering art sessions in three underserved communities: Kanyogoga, Katoogo and Kawaku. 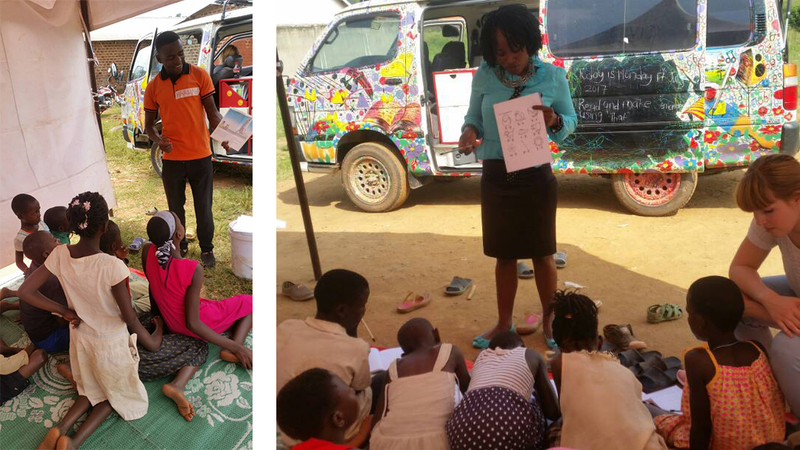 We kicked off the activities on the 19th of June with the support of our committed mentors Remmie, Haruna and Florence. The first period of sessions has been designed to improve the basics skills of the children through funny and enjoyable activities. The children have been very receptive and noticeable improvement were registered! 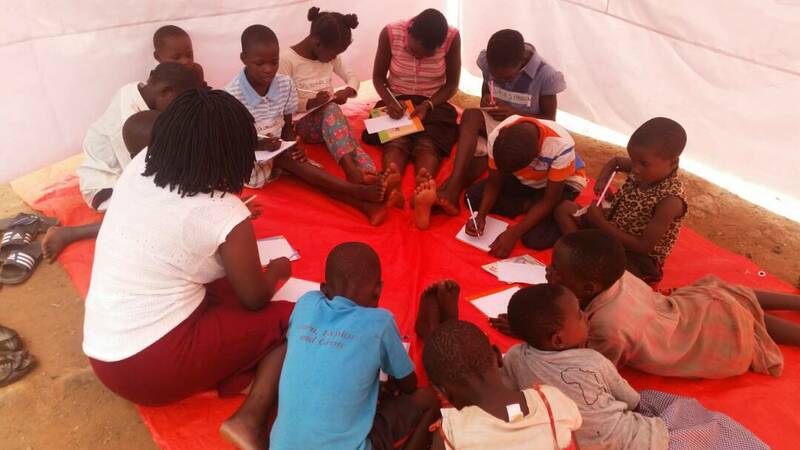 They have learnt how to make sounds, read words, match words with numbers, construct sentences with different tenses, reading English words without never forgetting to read and have fun! 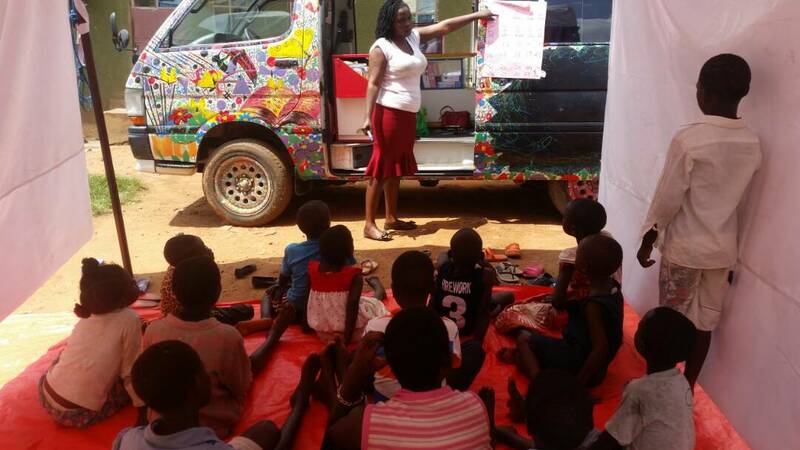 Fun is a key element to keep our children active and constantly engaged with MatatArt! 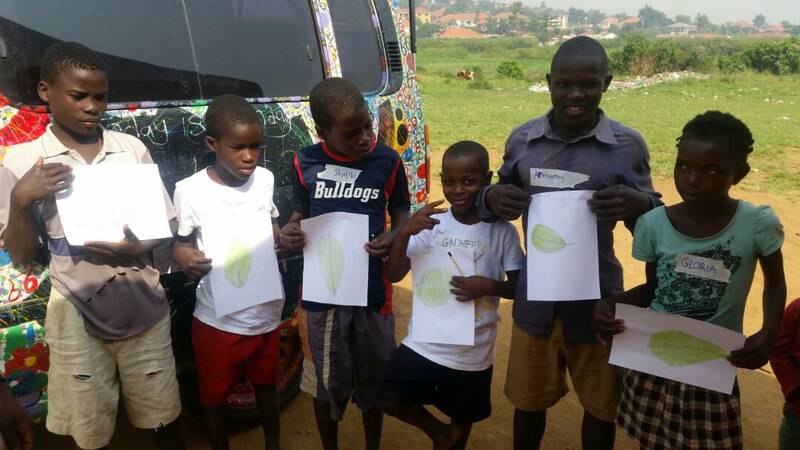 MatatArt is now known both in Uganda and abroad! Last week we had the honor of being published on El Pais (elpais.com) thanks to Antonino Cadorelli that came to visit us and decided to give visibility to the uniqueness of MatatArt through a photo-reportage. We’ve also been published on the innovative blog of the urban sociologist Vince de Jong (www.theurbandetective.com).